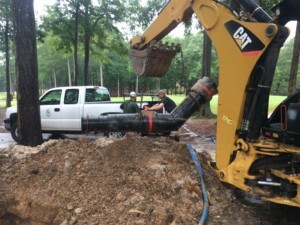 Course Correcting with “Z” Pipe – Consolidated Pipe & Supply Co.
It’s the dog days of summer, and if you run a golf course that means you need your irrigation system running overtime. 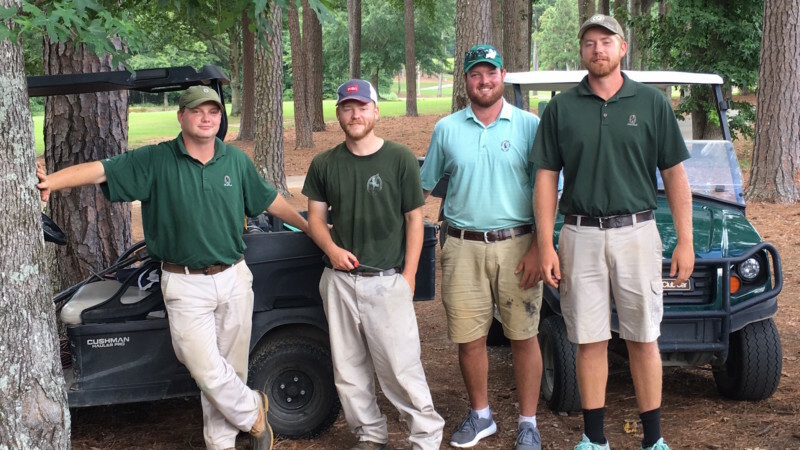 With daytime temperatures reaching the upper-90s, time is of the essence when an irrigation system goes down. 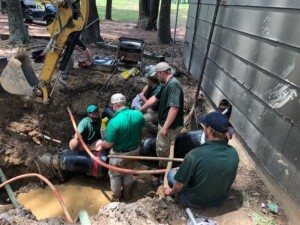 That’s the predicament the folks at an Alabama golf club ran into earlier this month. On a Saturday the leak was discovered at the course’s pump station where the main water line feeds the golf course. Fortunately, the leak was not overwhelming as there was a demand for irrigation after a dry spell. The course crew managed to keep the pump operating for the weekend. By Monday, the clouds opened up and brought much-needed rain, which also allowed the crew to find the source of the leak. 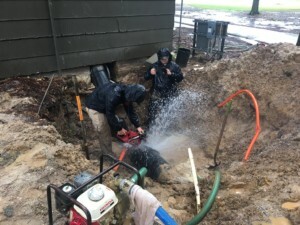 The pipe coming out of the station — known at the “Z” pipe for its shape — was leaking. This was the same pipe that had given them problems two years ago. The problem was too specialized for the course crew to handle as “Z” pipes are not a standardized item. 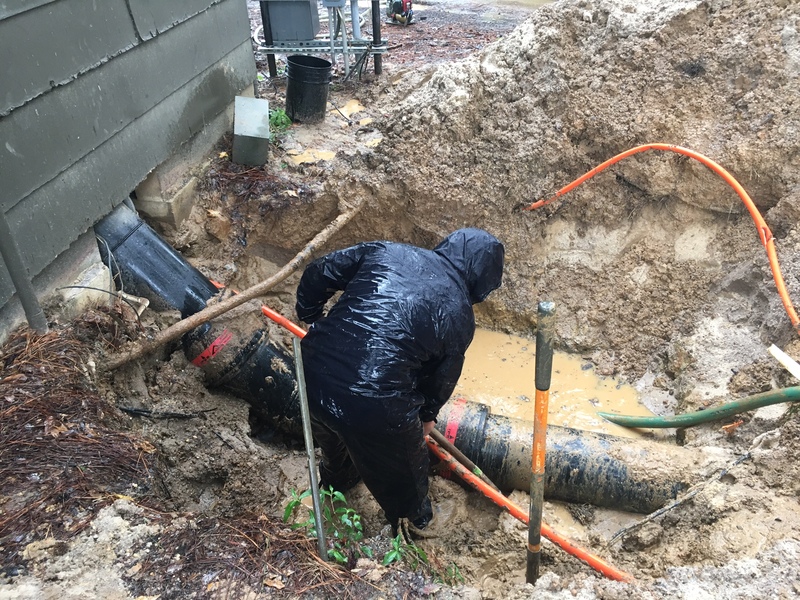 Once they cut out the broken section, our Consolidated Pipe team retrieved the pipe and took it to our fabrication shop to rebuild. 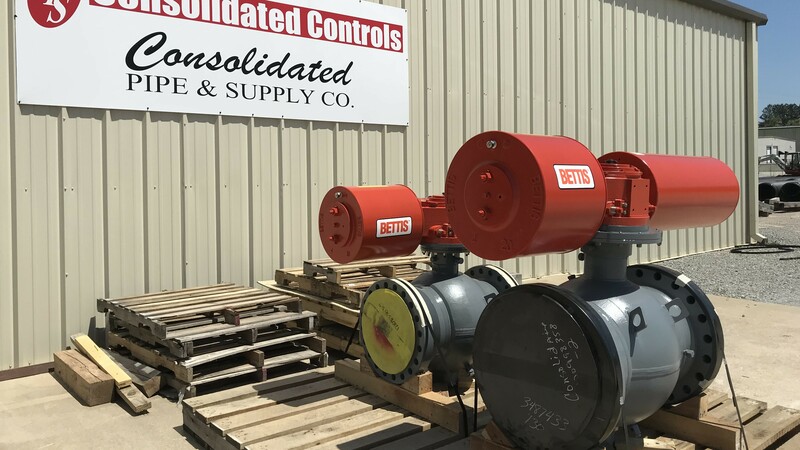 The leak was coming from the weld in the 45-degree section underground. We managed to change the position of the welds to areas under less stress to ensure a long-lasting repair. 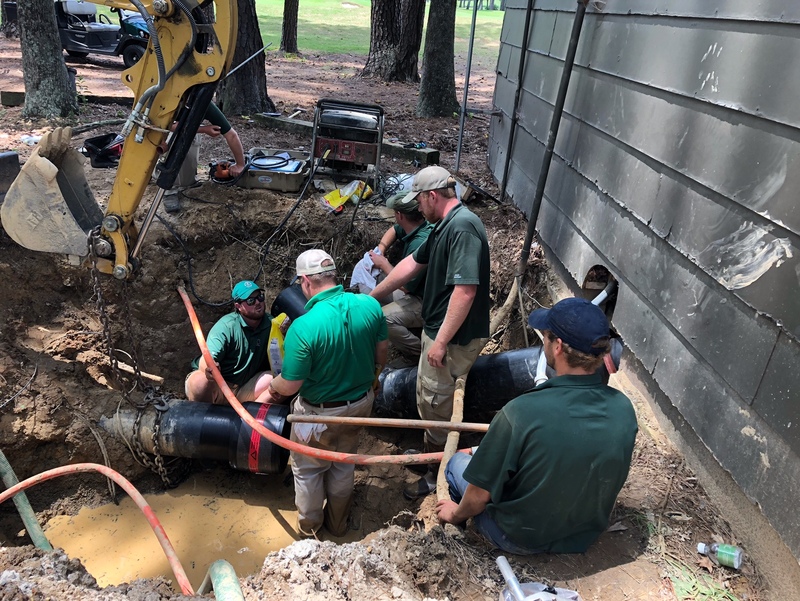 By Friday afternoon, with help from the course crew, the refabricated “Z” pipe was back in place just in time to battle the blistering heat. Below are pictures from the repair.